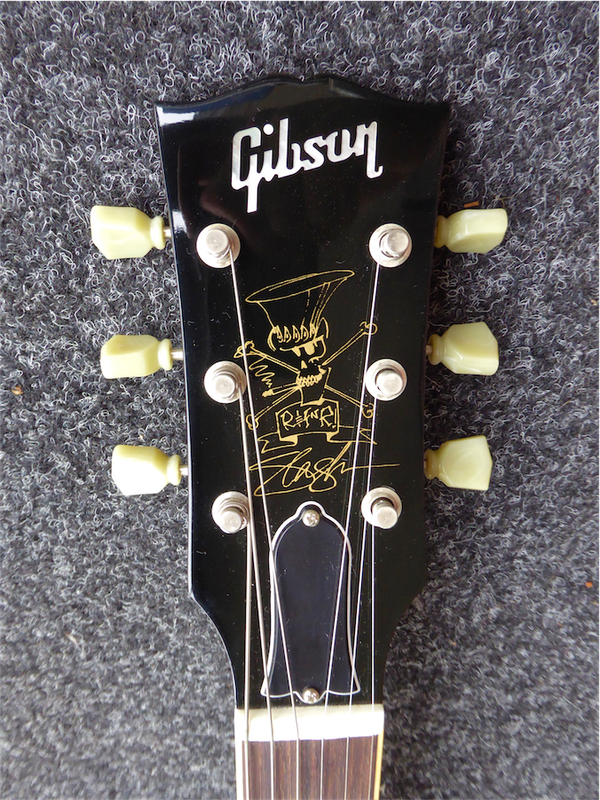 Slash Signature Series Gibson Les Paul from 2008. 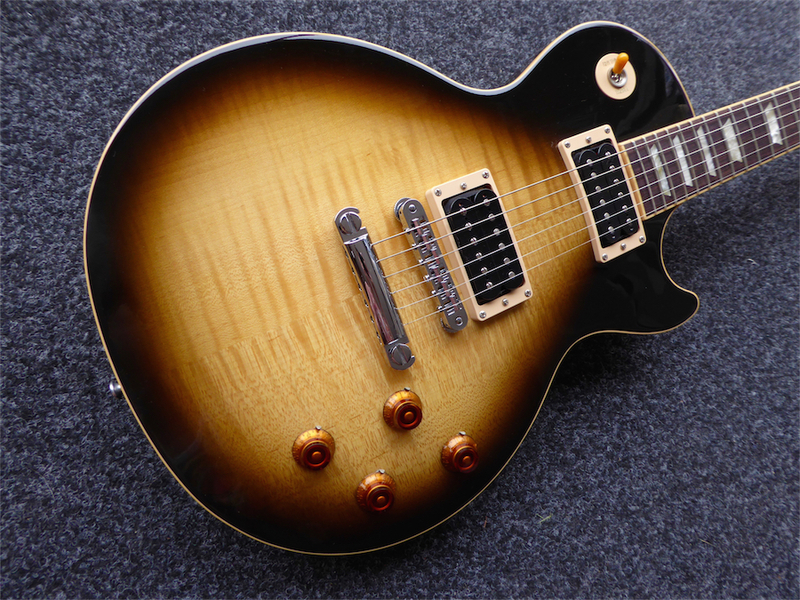 This unique take on the classic Les Paul does everything the man himself needs and more! 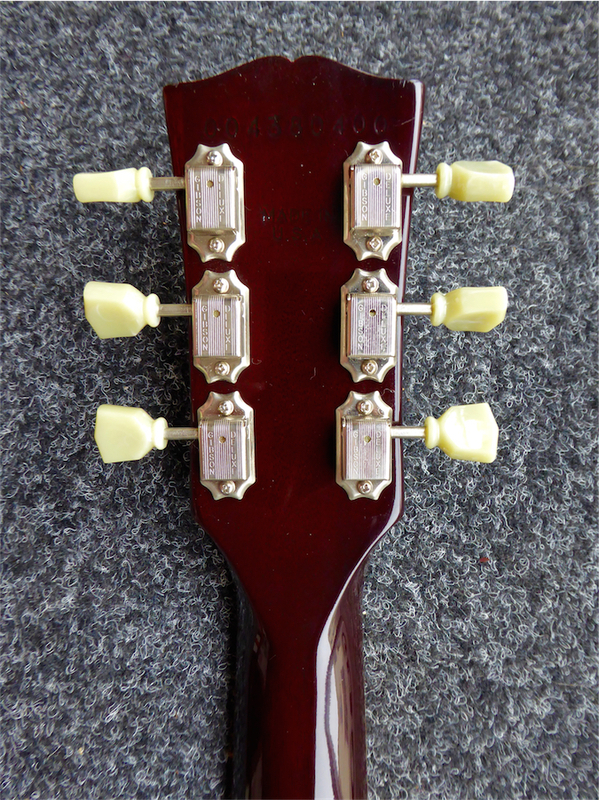 This guitar was bought new in 2008 and never played meaning it's in MINT CONDITION! 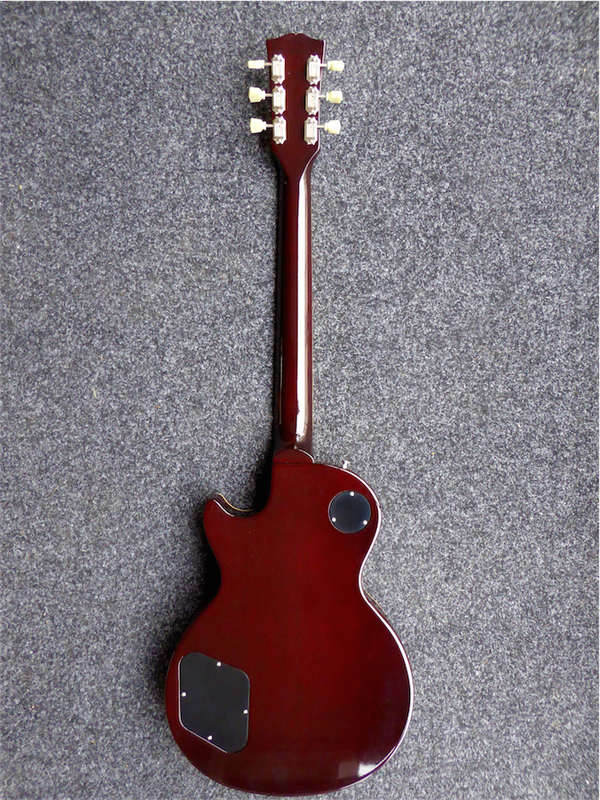 Featuring a Mahogany body with a Maple top, Rosewood fingerboard and loaded with two Seymor Duncan Alnico Pro-II humbuckers which served as Slash's go-to pickups for the best part of 30 years.